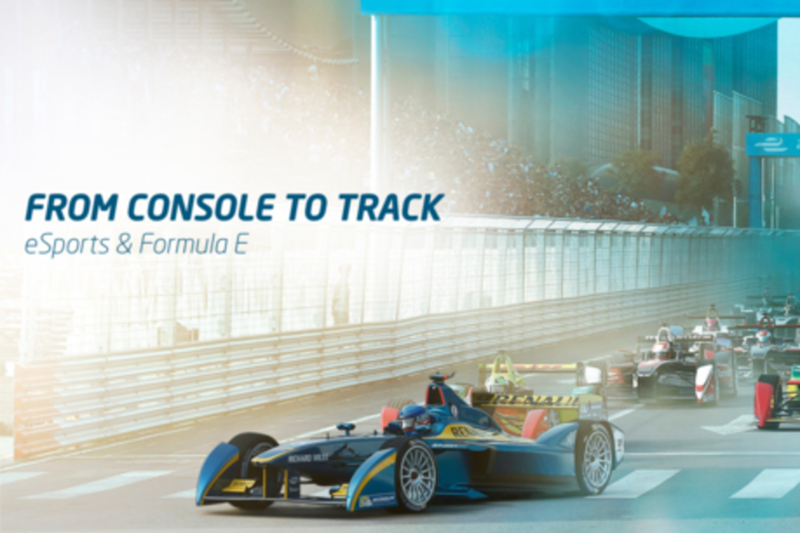 As two emerging sports, Formula E and esports share many similarities; not only a millennial audience but a desire to innovate at a rapid rate and disrupt the industry around them. Experts within the esports industry and Formula E will discuss the rapid evolution of esports, how it is affecting traditional sports viewership, and how organizations can leverage esports to innovate and gain new audiences on a platform that is evolving at an exponential rate. After 20 years of automotive innovation, Darren has left the ‘Navy to become a ‘Pirate’. Recognised as one of the global top 50 UK automotive executives in 2015, Darren has delivered industry shaping Marketing programmes including the revolutionary GT Academy. With experience of managing Nissan’s most successful European car ever, the Qashqai, to launching crazy projects such as a Supercar engined City car (Juke R) and leading the charge for content marketing with Nissan Sports Adventure and Ministry of Sound partnerships, his vision of automotive Marketing is unsurpassed within the industry.